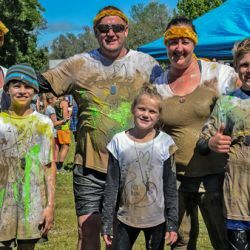 Throughout the year Milawa primary school parent and friends committee organise several events to raise funds for the benefit of our students. 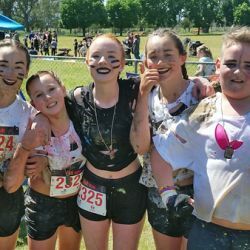 We are currently raising money towards the redevelopment of the outdoor space at Milawa Primary School with additional gardens for growing veggies and a shaded area with picnic tables where students can eat lunch. We are working in collaboration with the horticultural students at GoTafe Wangaratta. Throughout the year our Parents & Friends Association organise several events to raise funds to benefit our school and students. 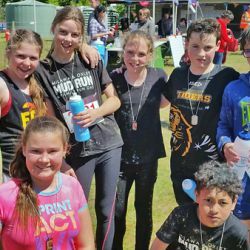 In addition to these events, we have other school activities for the students to get involved with such as; celebrating Mothers & Fathers Day with gifts handmade by the students, Easter bonnet parade, Book week. 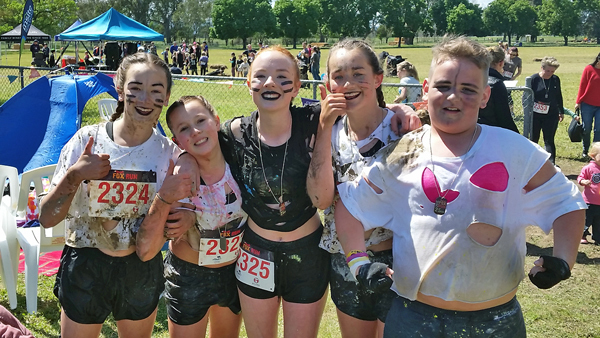 The Ovens Learning Community (OLC) compete in an annual Athletic Sports Day held at Appin park in Wangaratta. It’s a great day and a chance for all the OLC Schools to get together and have some healthy competitive fun. Parents are welcome to spend the day with us and help out where they can. Go Milawa!!! This is a major fundraiser for our school. You’ll be inspired by the guest speakers as we celebrate the season with local produce that has been transformed into gourmet grazing platters. 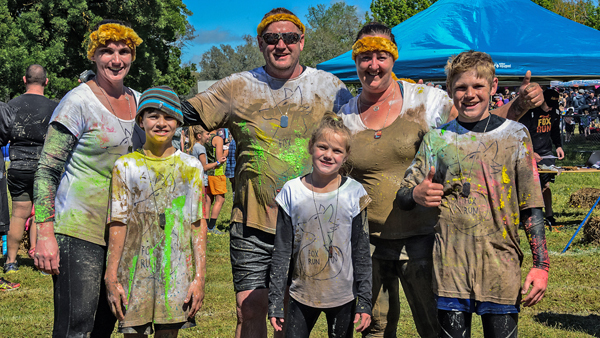 This event is held in the gardens of the Milawa Mustards and is kindly supported by our local businesses. 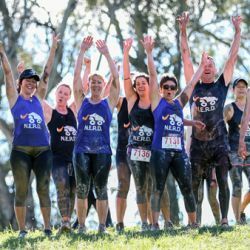 This one is for the fellas and is a fantastic fundraiser. A day of chopping and splitting wood, which is then sold by the trailer load to anyone who needs wood for the winter. This one is just for fun! A school disco to brighten up the winter months with our very own DJ MrC entertaining the kids and playing some banging tunes! The start of springs brings yet another fundraising opportunity with the bagging and selling of Milawa Manure. 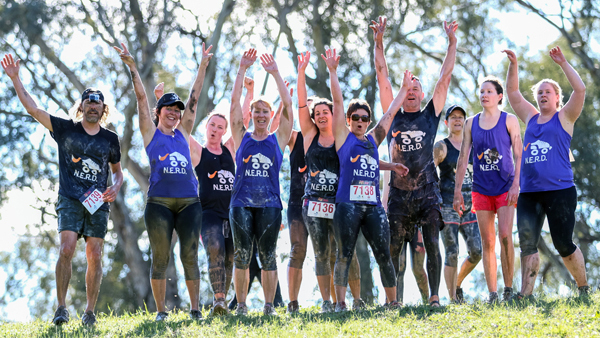 A fun run that combines mud, obstacles & colour and is suitable for all ages and fitness levels. Its held on the 3rd Saturday in October and provides our school with a lot of additional funds. The event is organised by a separate committee which anyone is welcome to join. 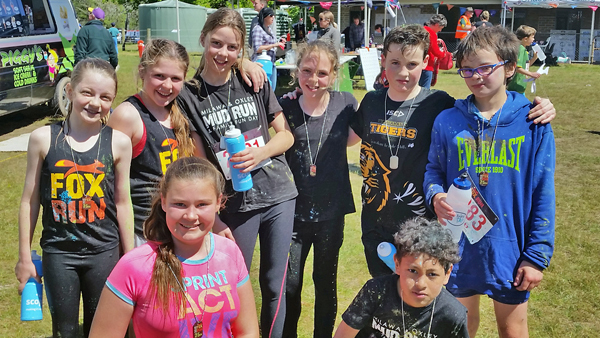 Our school benefits greatly from this event but it does require a lot of support from our school community during the lead-up and on the day of the event. Our end of year raffle is drawn at the school concert and usually includes some fantastic prizes that have been donated by local businesses. This is a fantastic evening when we come together and celebrate all the achievements of the year and say farewell to our grade 6s.